The Essential Guitar Patterns That All The Pros Know And Use. Guitar. Instructional, Bluegrass and Folk. Instructional book (softcover) and examples CD. 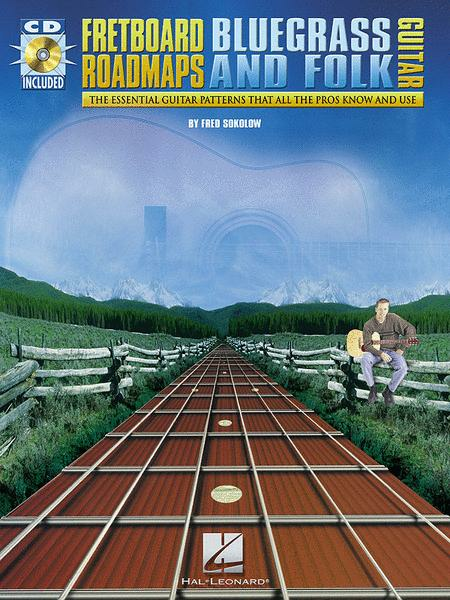 With standard guitar notation, guitar tablature and instructional text. 48 pages. Published by Hal Leonard (HL.695355). Learn the essential patterns that all great guitarists know and use! 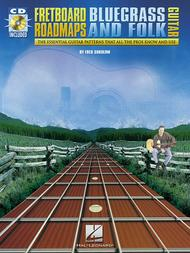 This book/CD pack will have you playing lead and rhythm anywhere on the fretboard, in any key. You'll learn chord-based licks, moveable major and blues scales, major pentatonic sliding scales, first-position major scales, and moveable-position major scales. The book includes easy-to-follow diagrams and instructions for beginning, intermediate and advanced players. The CD includes 41 demonstration tracks to help you perfect your new skills.